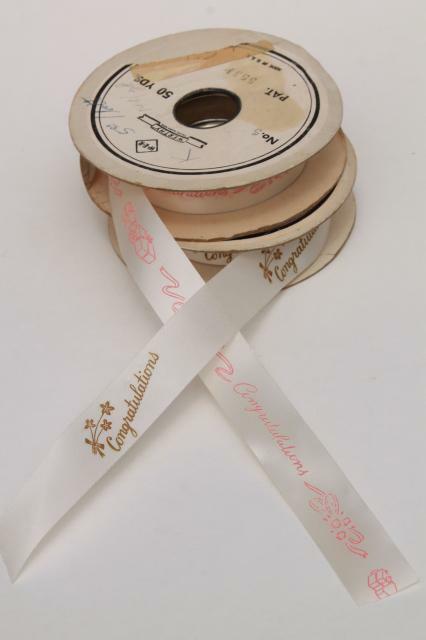 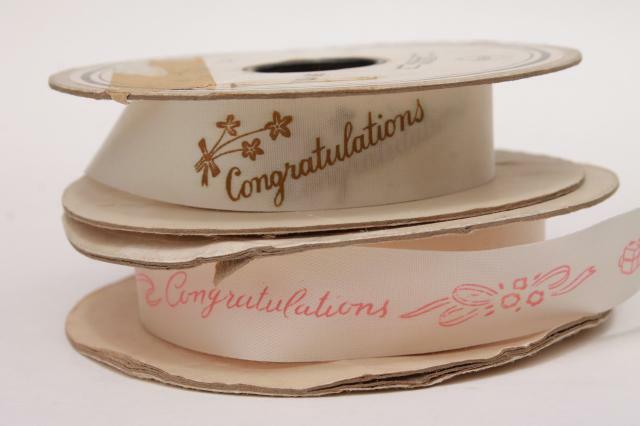 60s vintage rolls of USA made ribbon for gifts or flowers, very retro, very pretty! 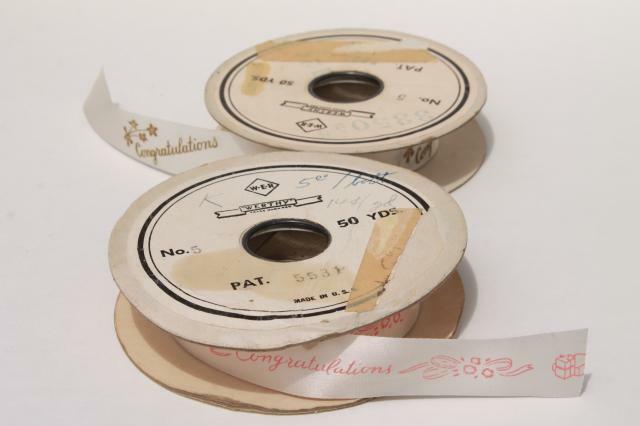 These are partial rolls, with some wear and discoloration to the paper spools. 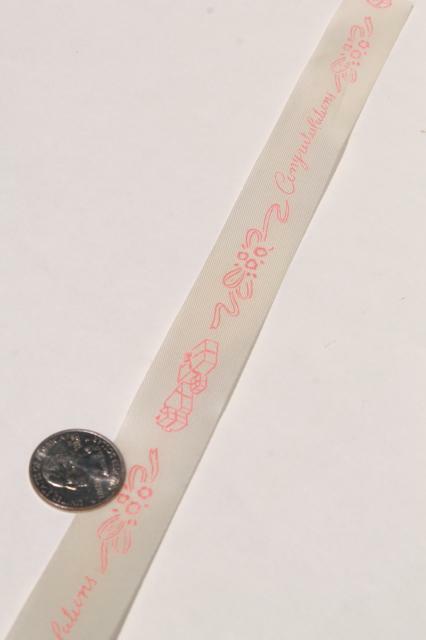 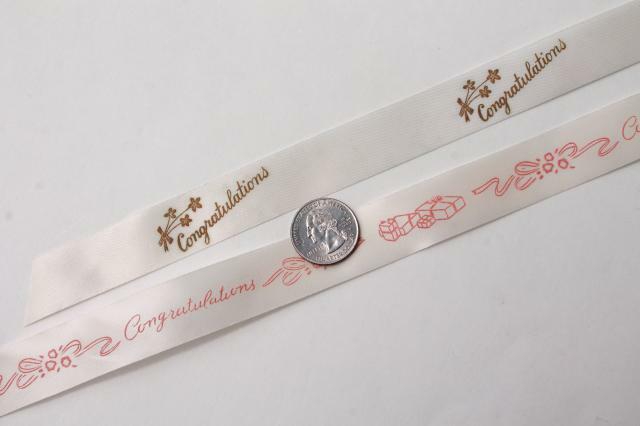 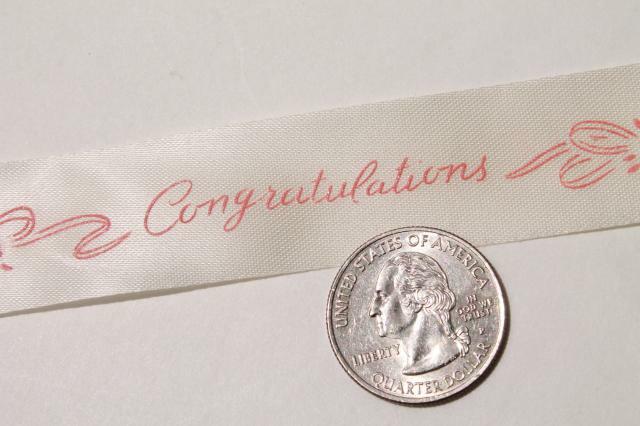 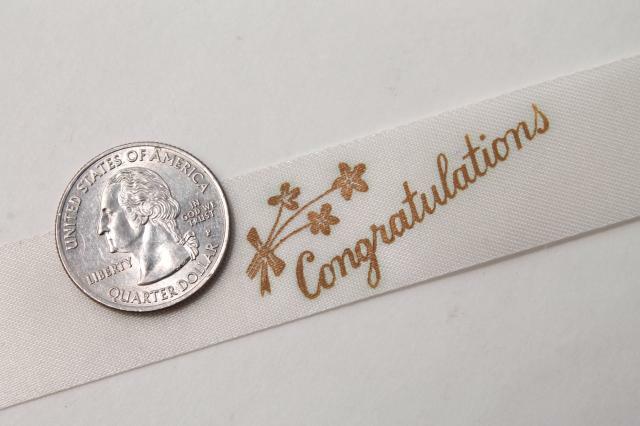 The ribbon is thin and light (gift ribbon, not woven edge stuff for sewing) but looks good.